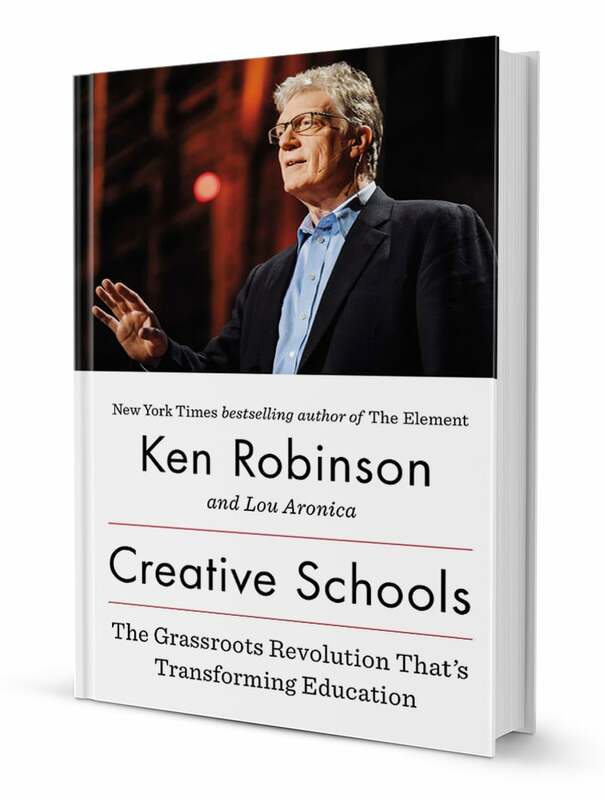 A revolutionary reappraisal of how to educate our children and young people by the New York Times bestselling author of The Element and Finding Your Element. The Element is the point at which natural talent meets personal passion. 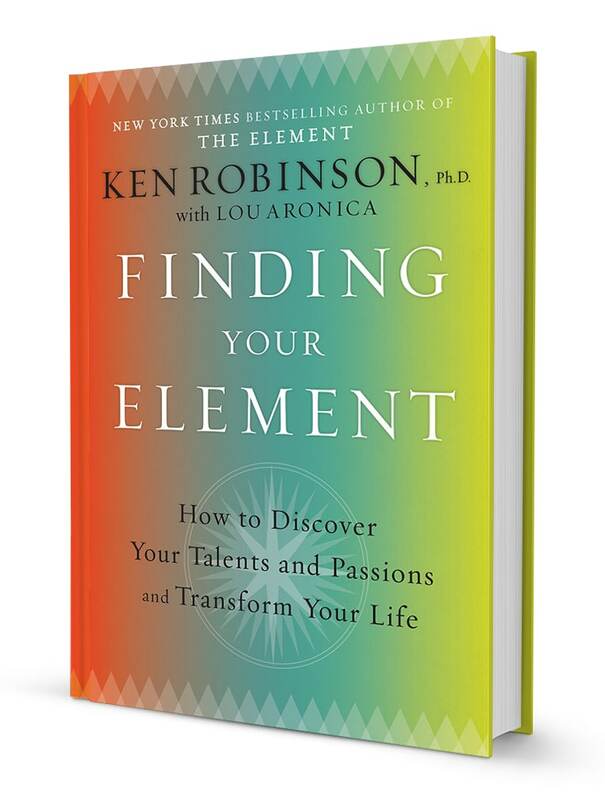 When people arrive at the Element, they feel most themselves, most inspired and achieve at their highest levels. 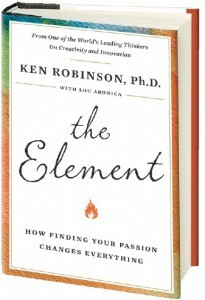 Witha wry sense of humor, and drawing on the stories of a wide range of artists, scientists, athletes, business leaders, academics, and many others, Ken Robinson shows why finding your Element is essential for all of us and explores the conditions that lead us to live lives that are filled with passion, confidence, and personal achievement. The modern world is the product of ideas, beliefs and values of human imagination and culture have shaped it over centuries. It has been created out of our minds as much as from the natural environment. The human mind is profoundly and uniquely creative, but too many people have no sense of their true talents. Education has an important role in helping us to achieve our potential, but the processes by which we assess ability were designed for other times and for other purposes. 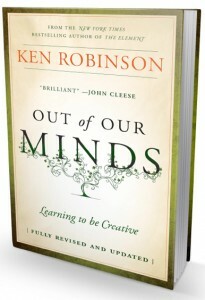 This extensively revised and updated version of Ken Robinson’s bestselling classic, Out of Our Minds, offers a new approach to creativity in education and in business. It is a provocative call for a more innovative approach to teaching, training and development that will increase our opportunities for economic, cultural and human survival.